The Mendip Calligraphy Group was founded by 10 enthusiasts in 1990; the membership now ranges from complete beginners to professional calligraphers. Our aim is to increase understanding and appreciation of the art of calligraphy and to provide the opportunity for members to develop their individual skills and interests through regular workshops. The Group exists to encourage the wonderful art of calligraphy. We welcome new members, including beginners who will be able to learn at their own pace. Members are kept in touch with the activities of the Group and informed of exhibitions and events with frequent newsletters. The Group also mounts an exhibition of members’ work every two years in June or July. Monthly workshops are held, alternating between a Tuesday, from 10.00am to 3.30pm, and a Saturday, from 10am to 4pm, all at the Village Hall in Shipham. Workshops are led by our resident tutor, professional calligrapher Teresa Dunstone. Coffee and tea are provided for a small donation but please bring a packed lunch. Please see the Events page for the dates of these classes. 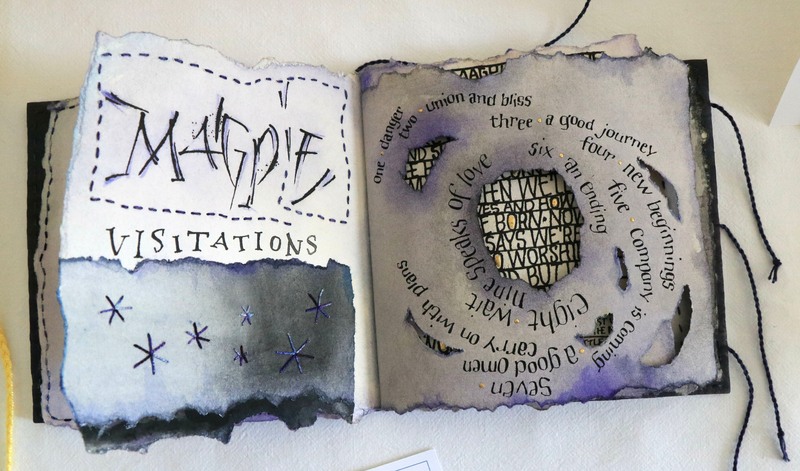 The Group also arranges specialised workshops during the year, which are taken by professional calligraphers of national (and often of international) repute and will be at the Parish Rooms, Burrington. The annual subscription is £15.00 per year and falls due on 1st September. Your membership card entitles you to discounts, please ask for more details. We welcome new members of all abilities. Please contact us using the telephone number or email address below. If using email it would be helpful if you could include a phone number as a few of our replies have bounced and we were unable to contact the sender. We do reply to all enquiries that we receive!